Kolkata: BJP has lost it in the Supreme Court as well! The apex court has declined it permission for holding rath yatras in Bengal. 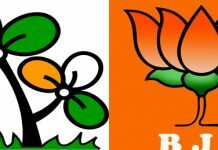 Bengal BJP had originally planned to hold three simultaneous rath yatras from three different parts of Bengal from 7 December. But the state government denied permission for the same citing Intelligence reports that the yatras might lead to communal tension. Challenging this, the saffron party moved the Calcutta High Court wherein a single judge gave permission for the rally. But a division bench later overruled the permission on a plea by the state government. It was then that the Bengal BJP knocked on the Supreme Court late in December. But during a hearing into the matter, the apex court admitted the law and order concerned flagged by the state government and, denied granting permission for the rath yatras. 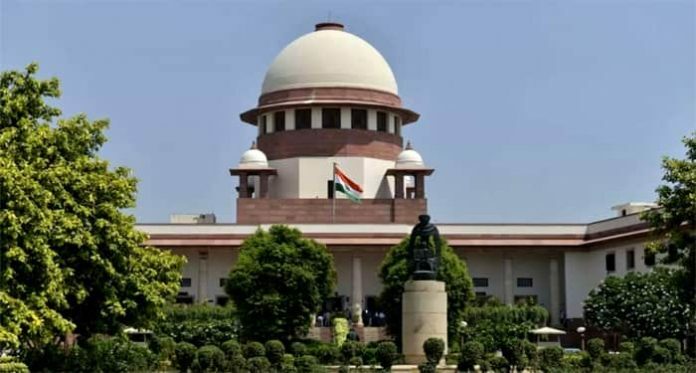 The SC has, however, stated that BJP can chalk out a new plan for rath yatra and apply to the state government afresh for permission. It will then depend on the state to take a call on this. In the meantime, BJP is free to conduct other political activities such as rallies and public meetings, the apex court has ruled. 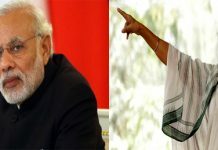 Reacting to the development, Bengal BJP president Dilip Ghosh said that if not rath yatra, they will continue with the civil disobedience agitation launched in Bengal since mid-December.